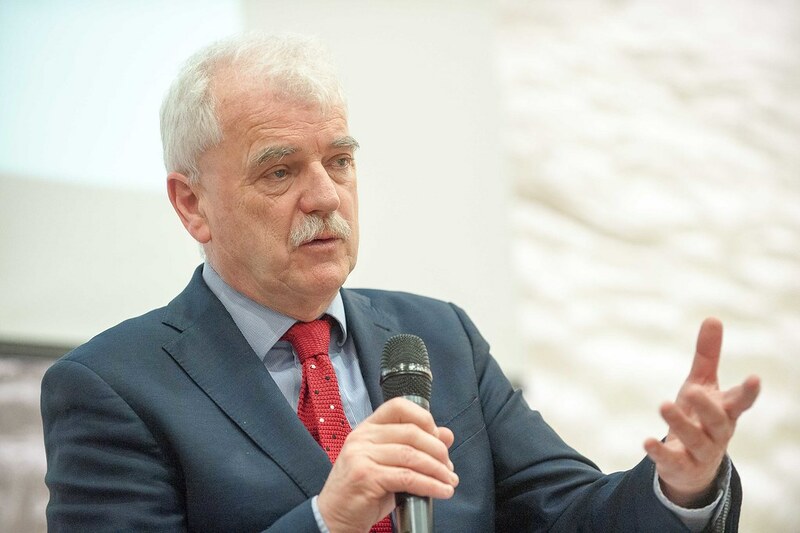 We are very grateful to Finian McGrath, Minister for Disability issues, for attending our 2017 Patients & Families meeting. 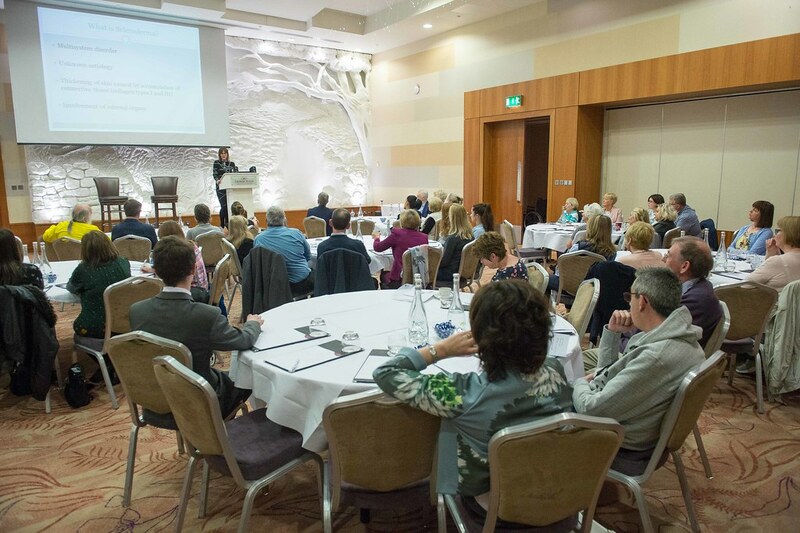 Minister McGrath tweeted after the event “Great morning with Prof. Sean Gaine and @pha_ireland.. Fantastic people who need support”. 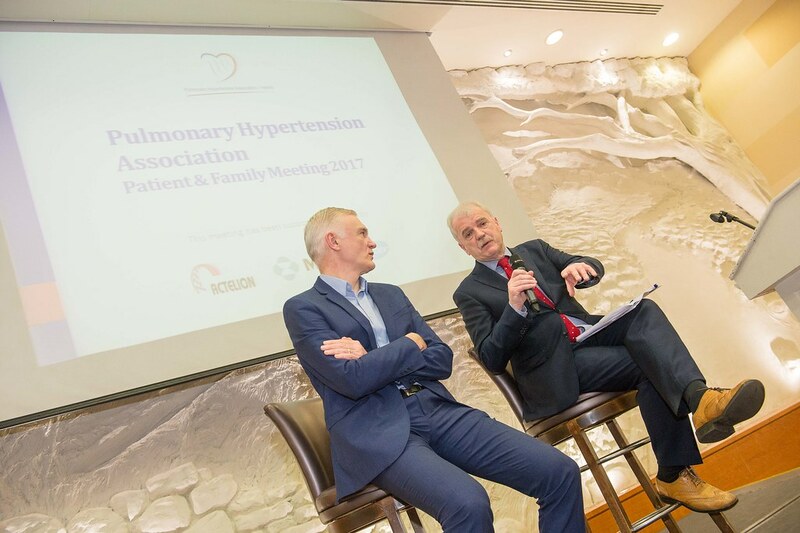 In response the Association stated “PH Association so grateful to Minister McGrath for his compassion, honesty & genuine interest in Pulmonary Hypertension at our annual meeting”. Everybody present appreciated his personal interest and having government presence, engagement and appreciation of the issues PH sufferers confront each and every day. 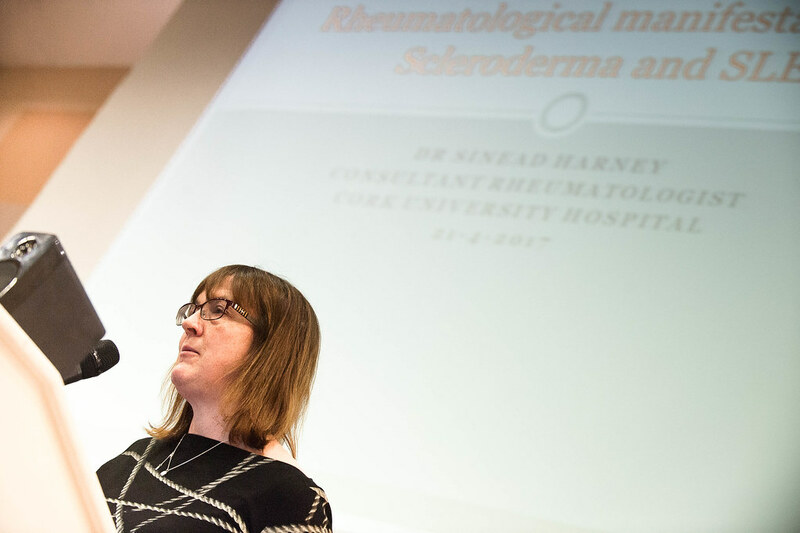 In a busy and wide-ranging morning we had high quality and varied presentations and contributions from some familiar faces and guest expert speakers. 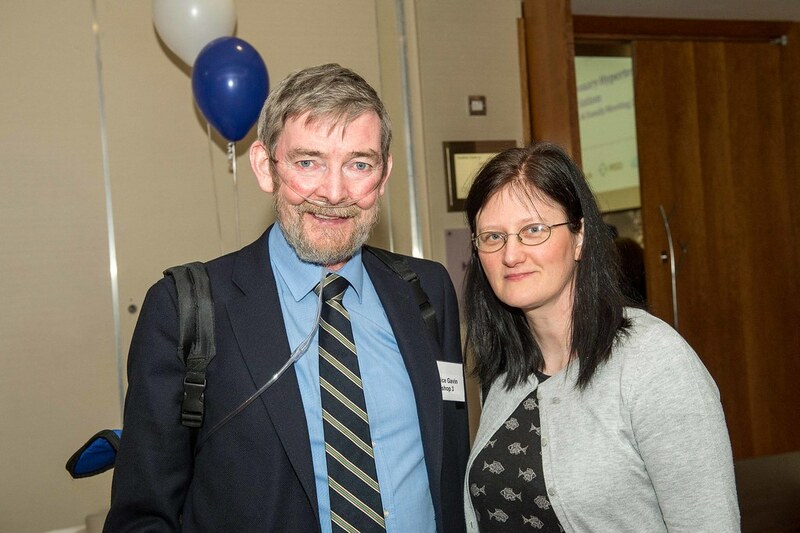 Pictured below are (1st Picture l-r) Prof. Sean Gaine, Consultant Respiratory Physician and Head of the National Pulmonary Hypertension Unit, Dr Sinead Harney, Consultant Rheumatologist. 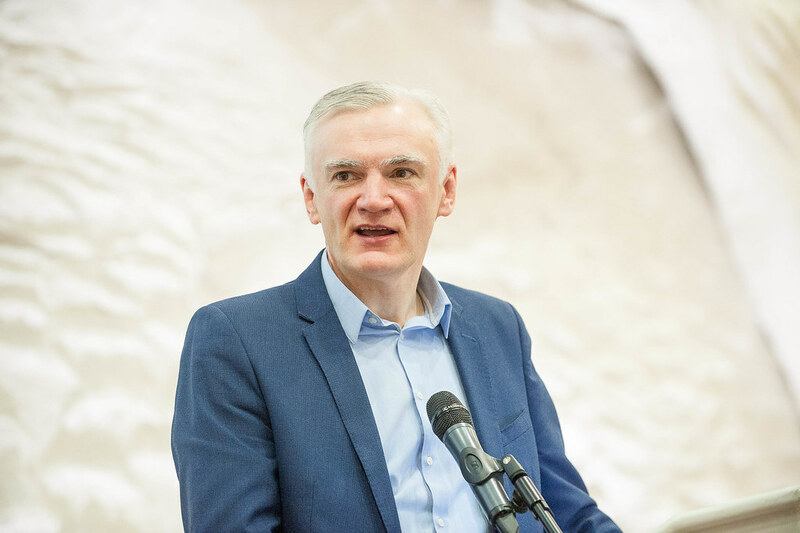 Cork University Hospital and Dr Damian McCall, Consultant Cardiologist, Belfast City Hospital (2nd Picture l-r) Gerry Rockwell, Acupuncturist and Dr Brian McCullagh, Consultant Respiratory Physician Mater Hospital. 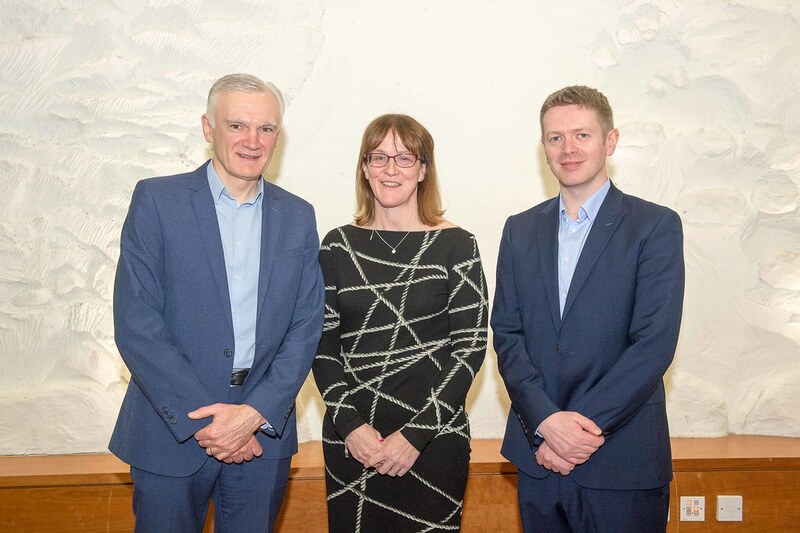 (l-r), Prof. Sean Gaine, Consultant Respiratory Physician, Dr Sinead Harney, CUH and Dr Damian McCall, Belfast City Hospital. 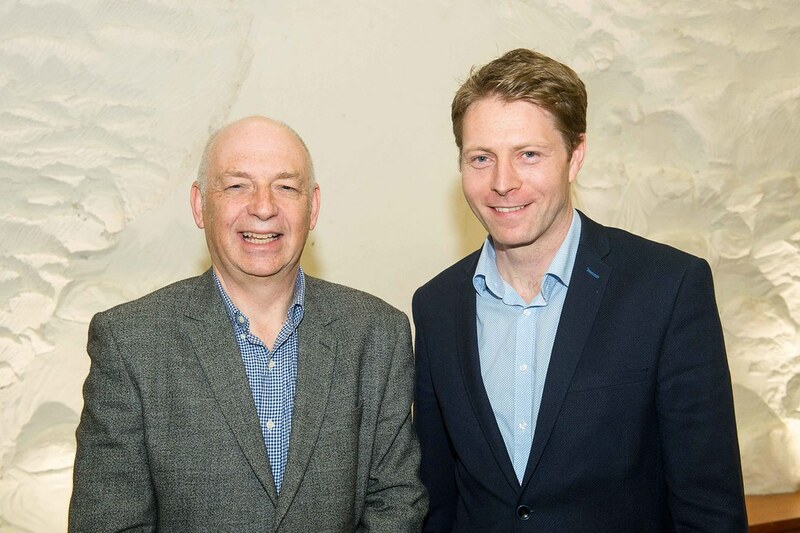 (l-r), Gerry Rockwell, Acupuncturist and Dr Brian McCullagh, Mater Hosp. 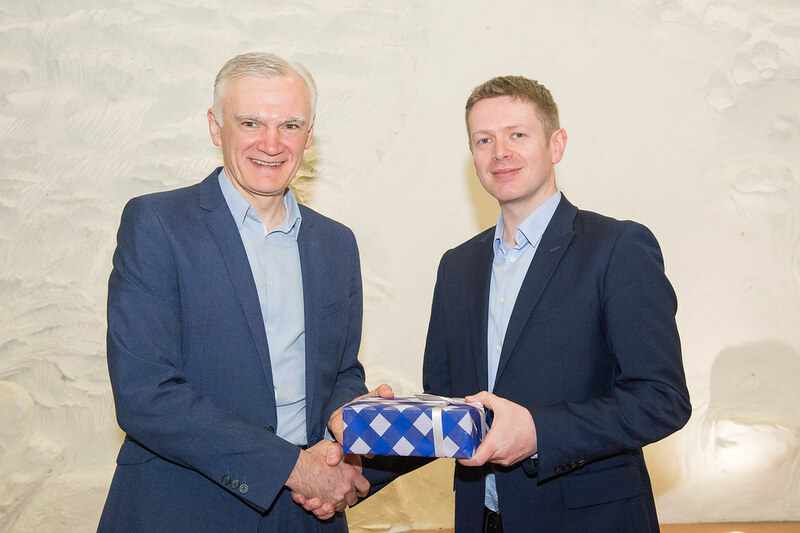 (l-r), Prof. Sean Gaine, Consultant Respiratory Physician and Dr Damian McCall, Belfast City Hospital. 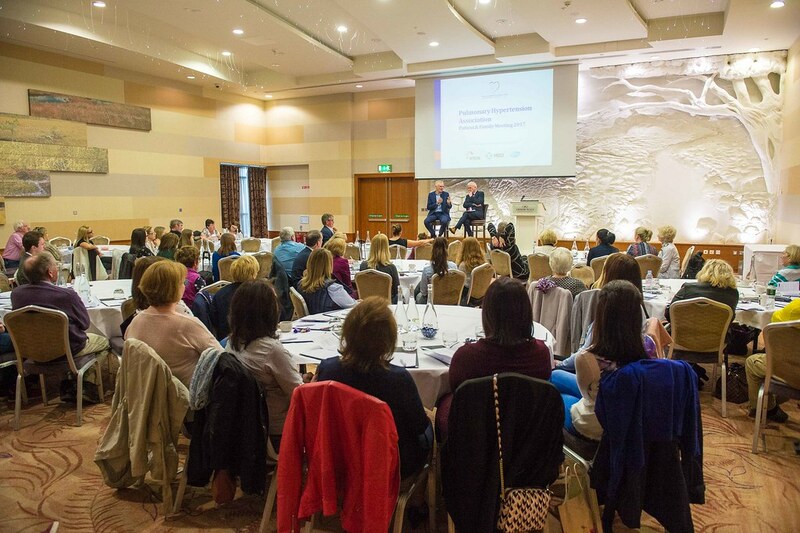 We received great feedback about the conference. 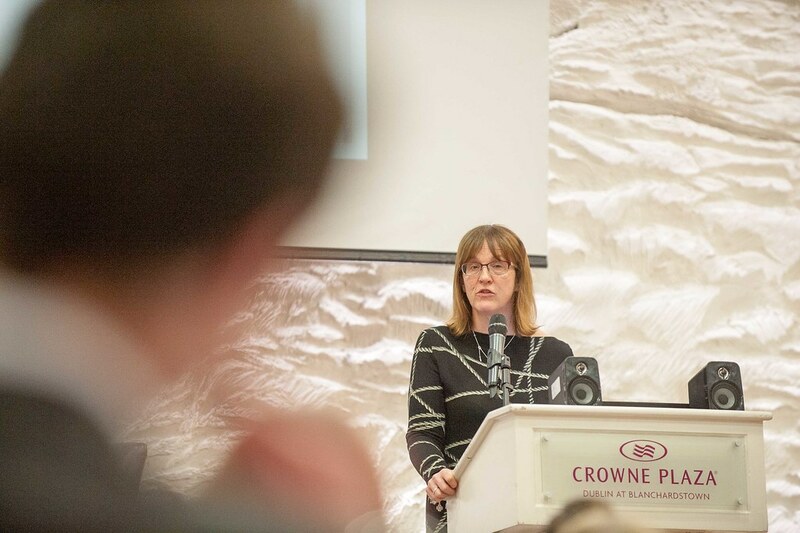 It was great to have the Minister attend and so many wide-ranging, interesting and informative presentations and workshops. But most of all the day was about our Association members and their families and most pleasing of all was the turnout for the day. 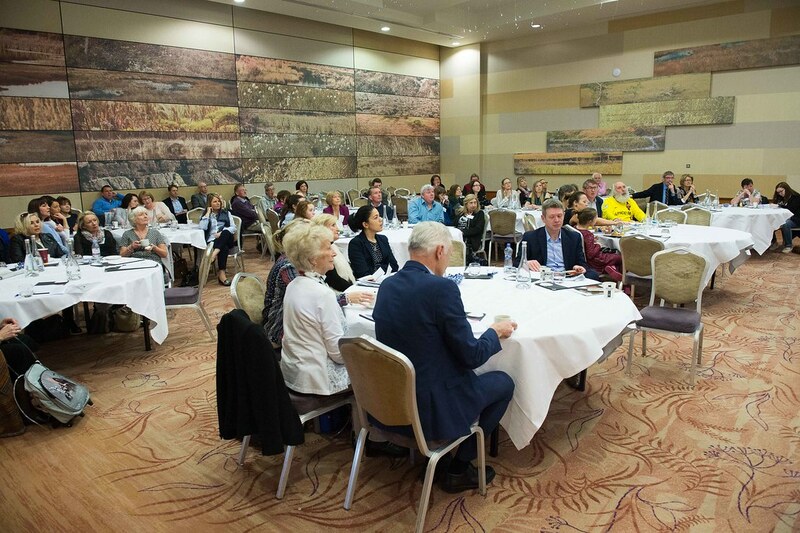 Pictured below more images of the event and some of the attendees. 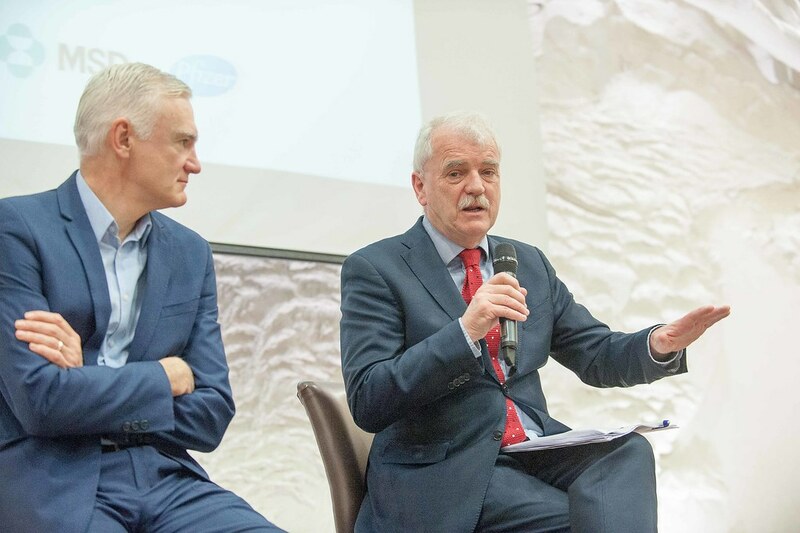 (l-r), on stage, Prof. Sean Gaine, Consultant Respiratory Physician and Finian McGrath TD, Minister of State for Disability Issues. 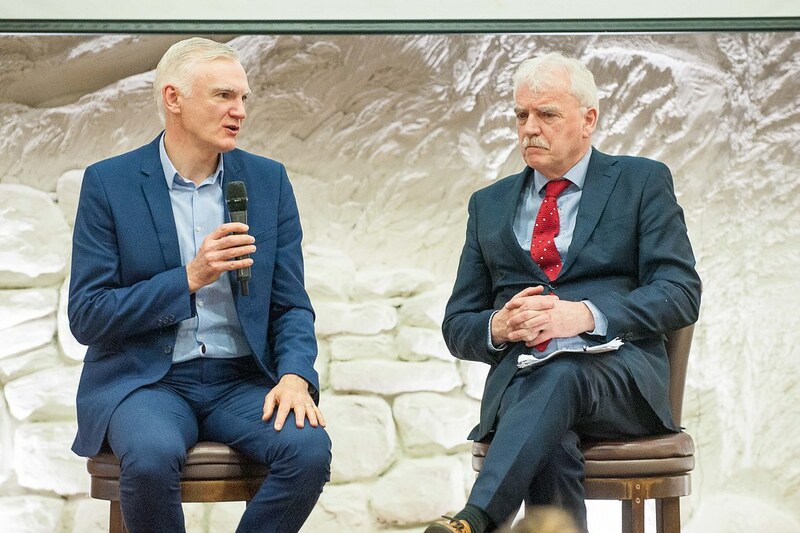 (l-r), Prof. Sean Gaine, Consultant Respiratory Physician and Finian McGrath TD, Minister of State for Disability Issues. 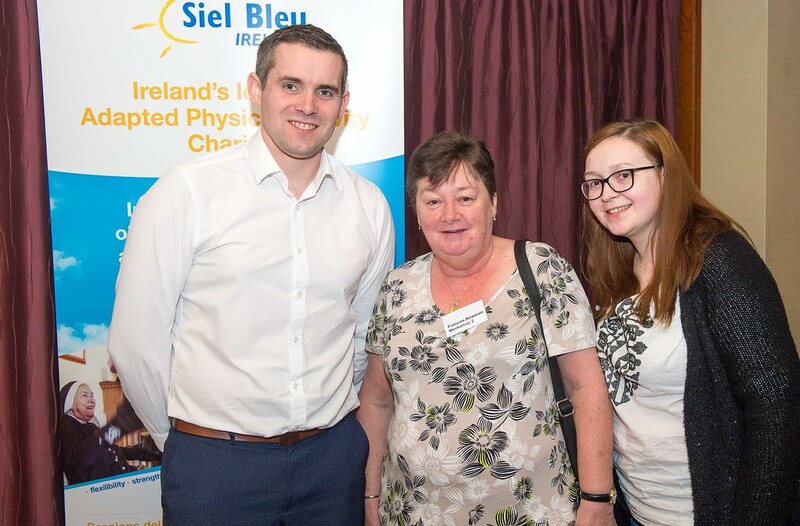 (l-r), Thomas McCAbe, Siel Blue; Frances Newman, Darndale and Amy Lennon, Darndale. 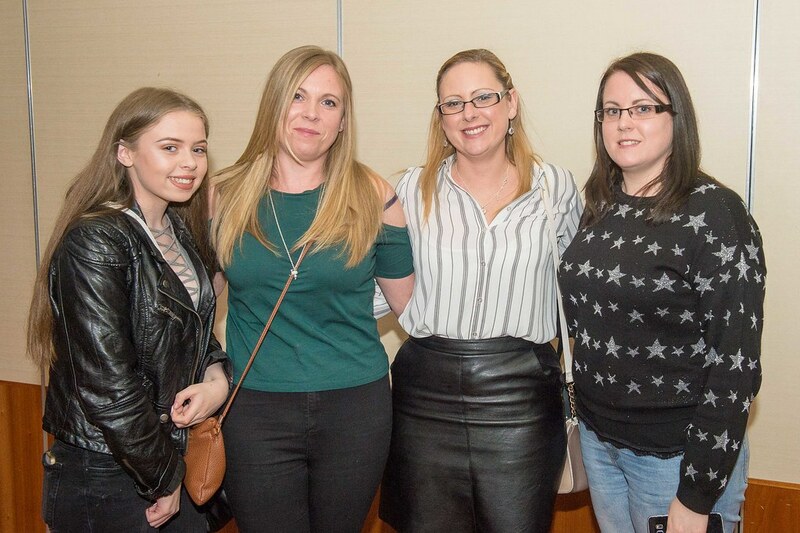 (l-r), Maria Kehoe, Limerick; Anne Garrett, Limerick; Jane Foley, Raheny and Maura Foley, Raheny. 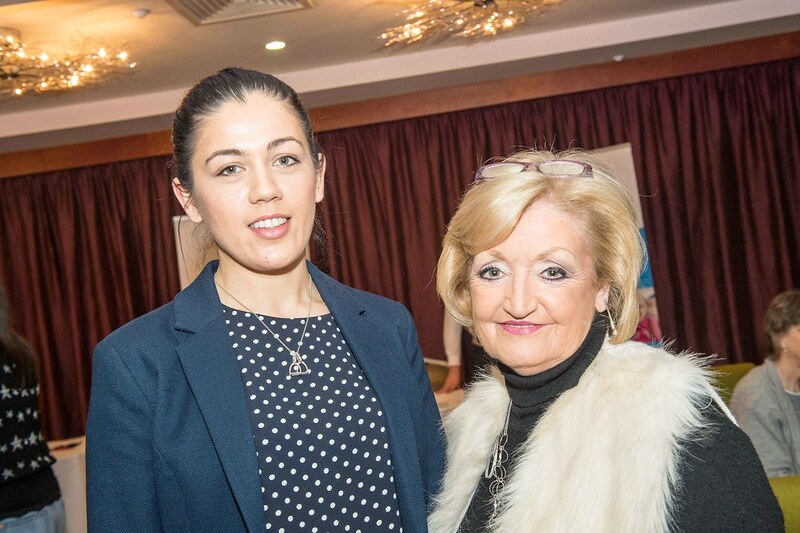 (l-r), Caroline Murphy, Raheny and Theresa O'Reilly, Wexford. 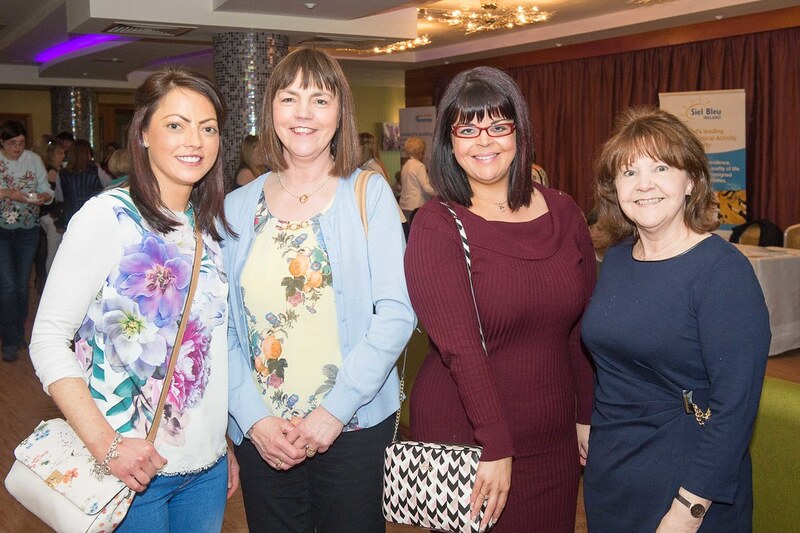 (l-r), from Dublin, Leah Donohoe; Jacqueline Clarke; Lorraine Martin and Paula Clarke. (l-r), Ken and Maura Flynn from Dublin. 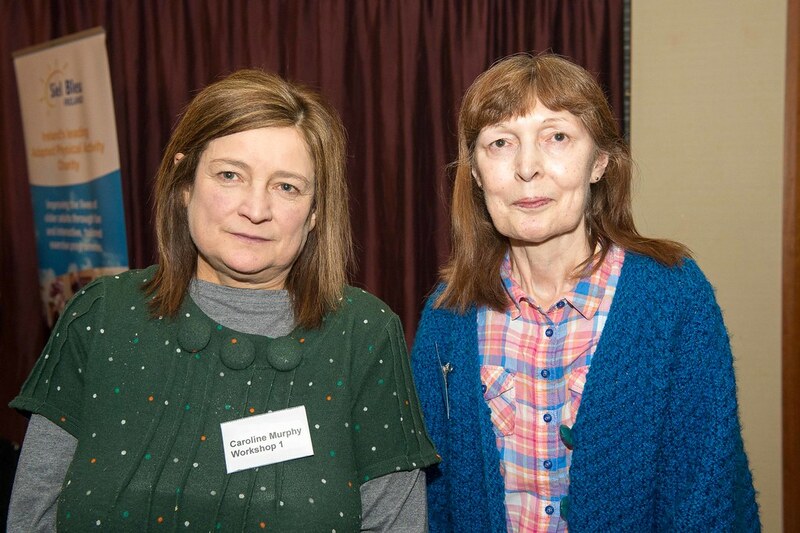 (l-r), Justine Greer, Dublin and Anne O'Dwyer, Dublin. 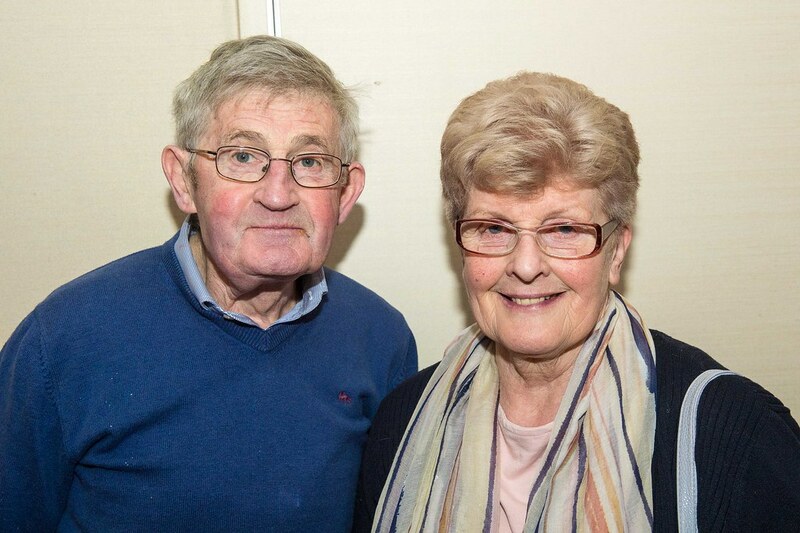 (l-r), Michael and Ann Sammon from Kildare. 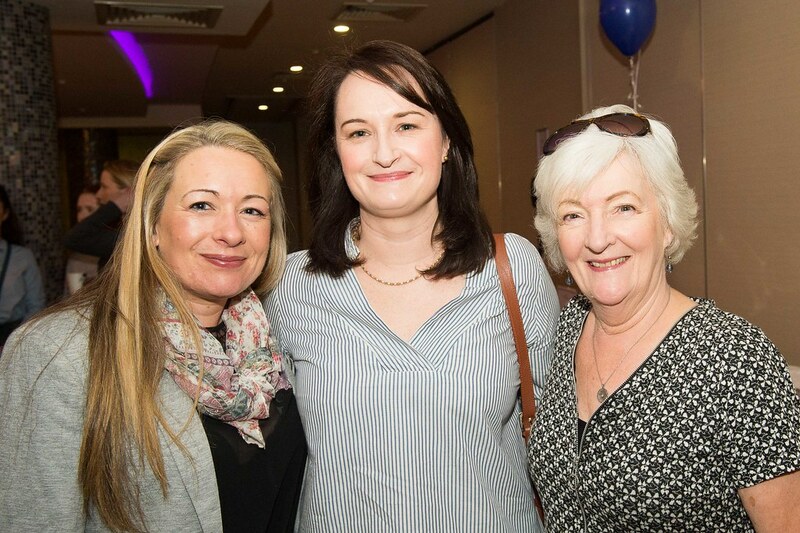 (l-r), Karen Doherty, Diane Moran and Dolores Willis, from Dublin. 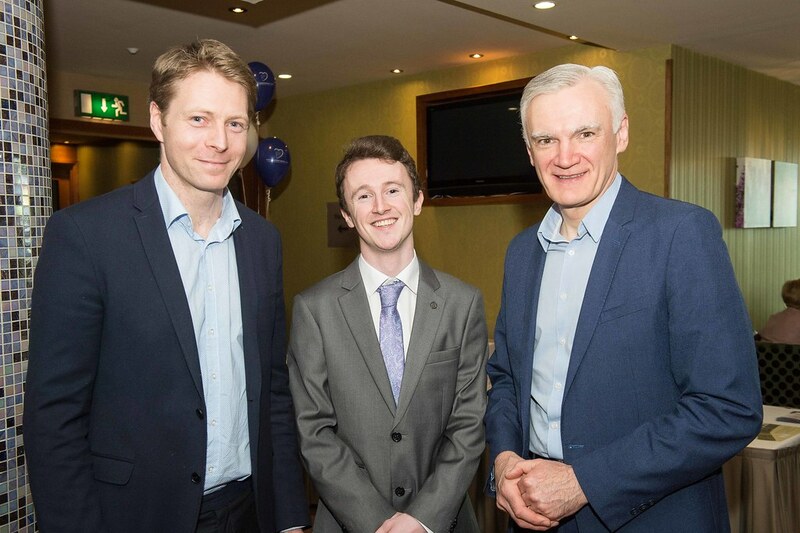 (l-r), Dr Brian McCullagh, Mater Hosp; Shane Kenny, Medical Student, UL and Prof. Sean Gaine, Consultant Respiratory Physician, Mater Hosp. 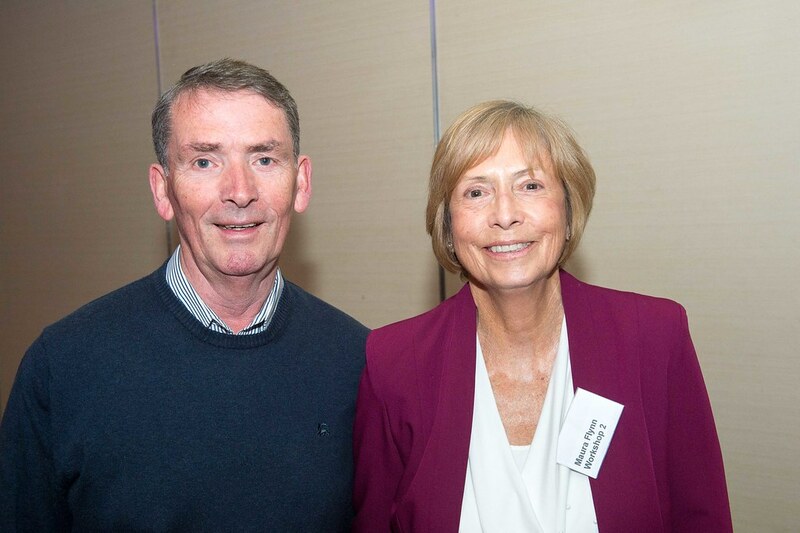 (l-r), Maurice Gavin, Westmeath and Dr Catherine Norton, Mental Perk. 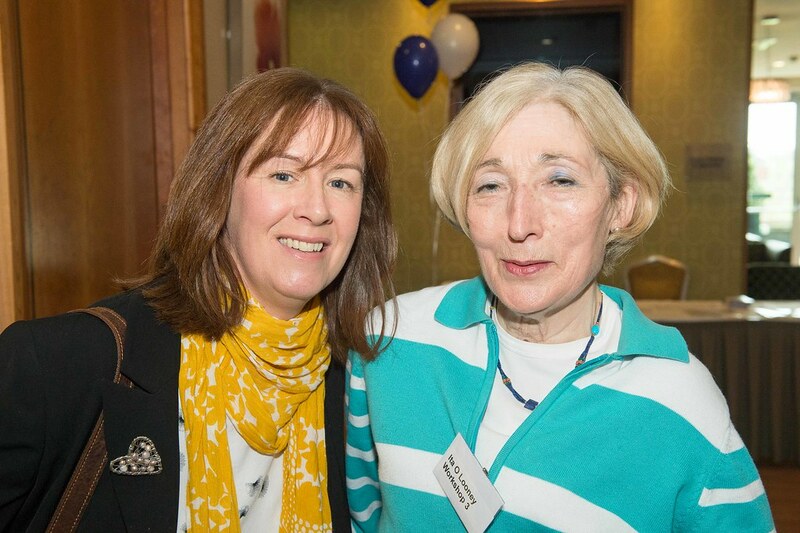 (l-r), Catriona Minnock, Mater Hosp and Mary White, Kildare. 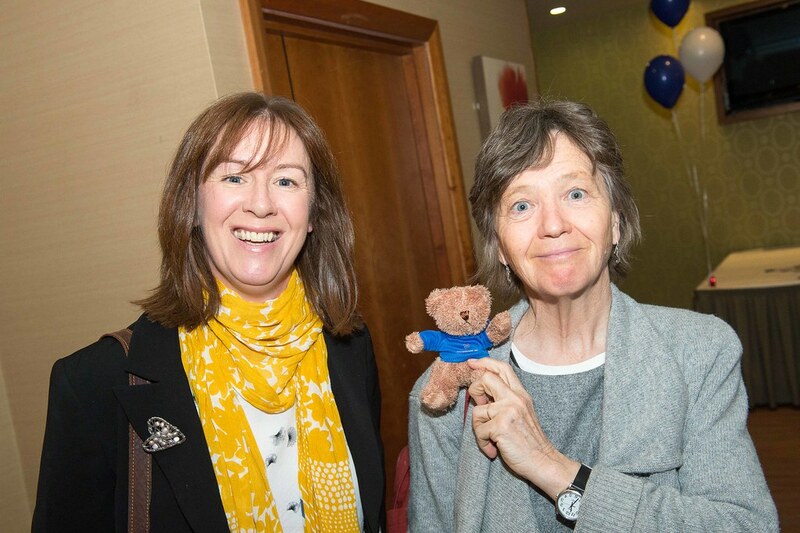 (l-r), Catriona Minnock, Mater Hosp and Ita O'Looney, Dublin.